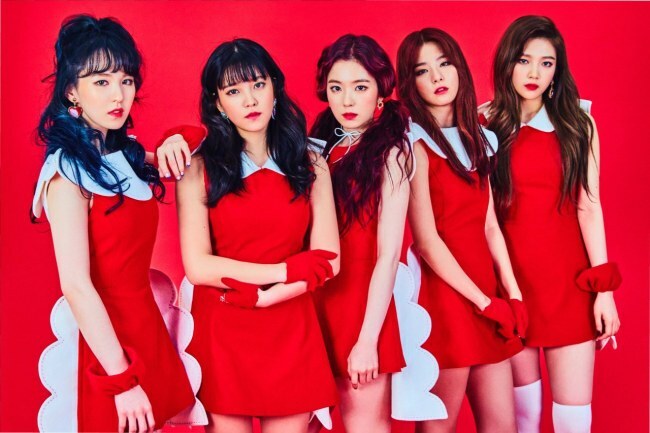 Red Velvet’s new song “Rookie” has been enjoying a streak of popularity lately, topping charts of major music programs since its Feb. 1 release. For two weeks in a row now, “Rookie” has nabbed first place on music programs “M Countdown,” “Music Bank” and “Inkigayo” as of the weekend of Feb. 18-19. Since Feb. 2, the song has maintained first place on the Korean songs section of Chinese Xiami Music charts. “Rookie” is the latest in the group’s eccentric pop sound, known for being “weird at first, but addictive later,” according to online K-pop forums.